Medium-bodied and subtly complex medium organic roast. 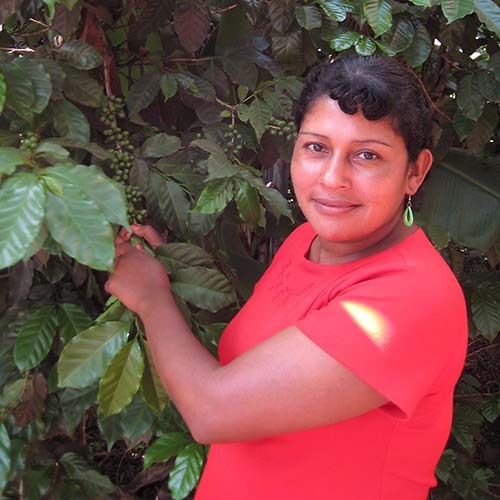 Grown by Las Diosas, a unique all-female cooperative in Nicaragua that uses income from these sales to empower women. Ground. 12 oz. (340g). 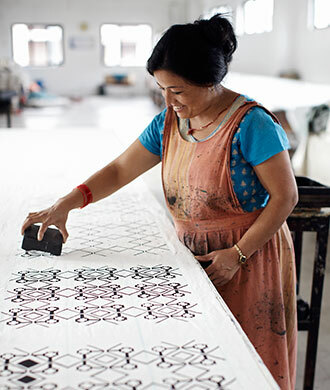 Just Coffee is a 100% fair trade, worker-owned coffee roaster dedicated to transparency, equality, and human dignity. 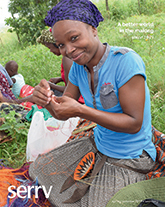 Your purchase helps change the way the coffee business works, building social and economic justice and long-term relationships with small-scale coffee growers. I absolutely love this coffee. My Mother is Nicaraguan so I usually try to get coffee from there and this is one of my favorites. I already enjoy it myself, but then gifted it to my sister. She told me it was the best coffee she has ever had. I hope they'll consider releasing it in whole bean form as well. I like to grind my own to use in a French press. Definitely worth trying! So good! I thought I'd write a review since I read the email reminder right as I was drinking a cup of delicious "Sisterhood Solidarity" coffee! All the "Just Coffee" blends are excellent, I have tried all the ones currently offered by SERRV and regularly purchase the "Singing Rooster" brand as well. 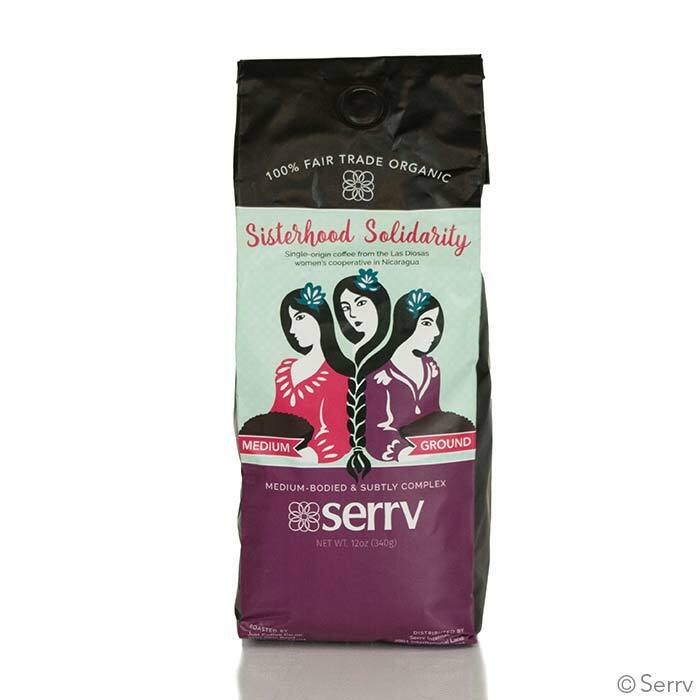 Sisterhood Solidarity is a medium roast but I find it has a little smokier taste than most medium roasts. It's not bitter but does have a complex and slightly tangy aftertaste. Unique and delicious. I also enjoy supporting a female-run business so that's a bonus for me. Great gift, too! 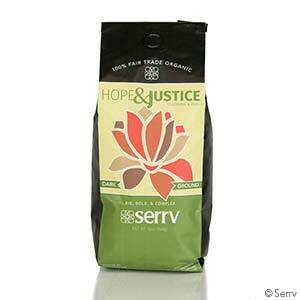 Every time I order anything from Serrv, I throw in a few bags of this coffee. It's rich and smooth and very satisfying. It's also great to have on hand for gift-giving. 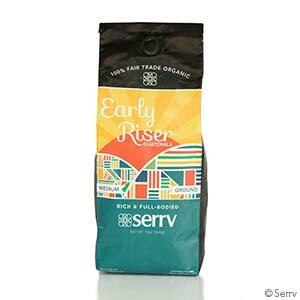 Thank you, Serrv, for making it easy to stick to drinking fair-trade coffee every day! This is great coffee for those who don't like major strong coffee. There is NO bitterness and it's one of the few blends that I can drink black. It reminds me of Farmer Brothers coffee which only seems to be available in some diner type restaurants. I actually like this better!! Great stuff! Coffee flavor is fabulous. Will certainly be ordering more. Excellent coffee - breakfast or dinner. this coffee has taken our church by storm! Everyone who tastes it, loves it.